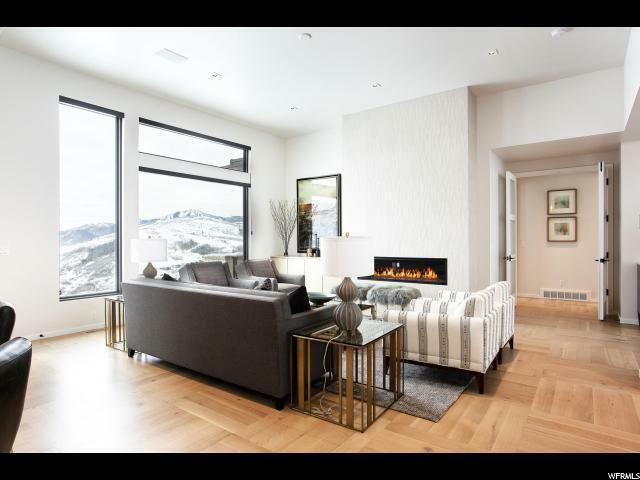 With huge views overlooking the Jordanelle Lake this beautiful Home is in the community of Deer Vista, just minutes from downtown Park City. 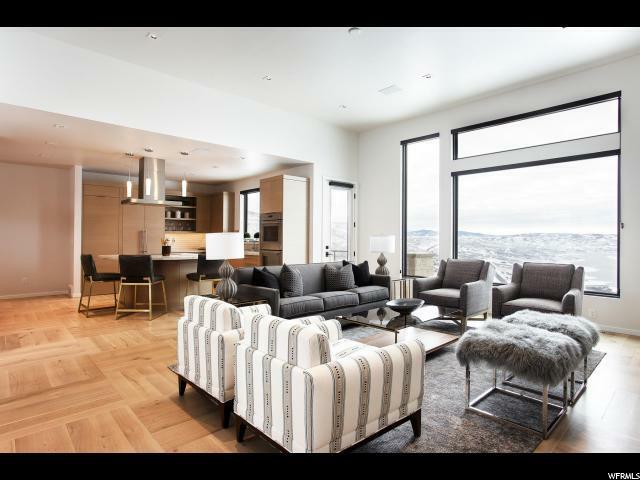 With a contemporary design and the finest of finishes this home has wonderful living spaces that are perfect for gathering with friends and family. 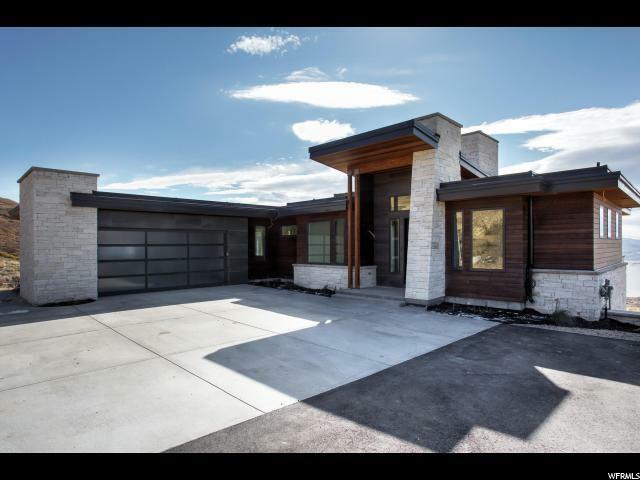 Sitting on over 1.5 acres and neighboring open space the large windows frame the spectacular view of the lake surrounded by the beautiful Wasatch mountains. 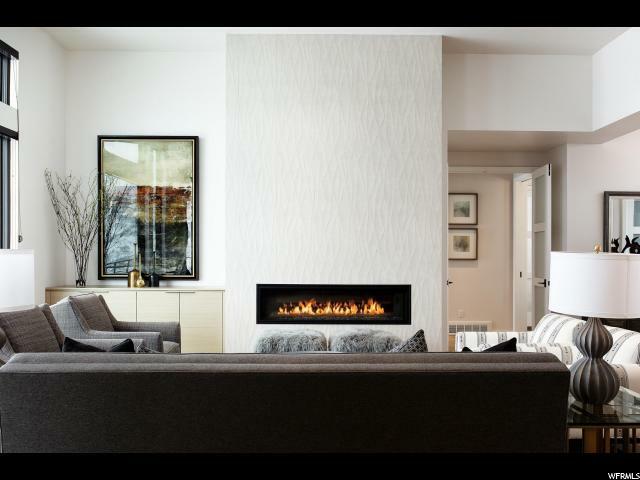 The builder, Joe Witt Construction, paid attention to every detail in the home from the frame to the fixtures and everything in between. some of the best views in town without any club dues.